I am a “words” person. I love reading them; I love writing them. I love trying to string them together is just the right order to convey a message or tell a story. Words move me. Words humble me. Words inspire me. Words challenge me. Words sooth me. Words and phrases embed themselves deep into my heart and stay with me, reminding me at the most opportune moment how to live, how to feel, how to love, how to hope. Have you ever allowed that time to sink in? 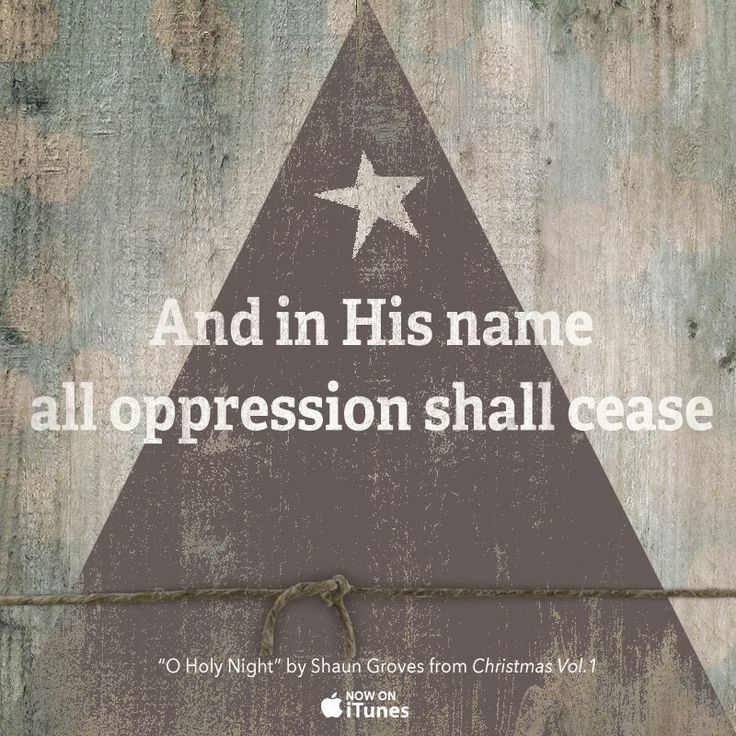 In HIS name all oppression shall cease! Those words have always given me reason to pause, but perhaps never have I so desperately clung to them as I have this year. To be direct, 2017 has been a year of suffering. Virtually everyone I know has walked a painful road. Those paths have varied in intensity. Some mountains have been taller, some valleys have been deeper, and some journeys have been darker, but the common ground for each traveler has been pain. I wish I could tell you that I have lived those words with blind faithfulness in seasons of pain, but that has not always been the case. What I can tell you, is that the words in that old, familiar Christmas song are so, so true. In HIS name all oppression shall cease. In HIS name broken hearts are mended. In HIS name diseases are healed. In HIS name relationships are restored. In HIS name pain is relieved. In HIS name raging seas are calmed. In HIS name death gives way to victory. In HIS name we have peace. In HIS name we have joy. In HIS name we have freedom. In HIS name we have HOPE. No matter what we face this season or have already faced this year, I pray that we never lose HOPE. 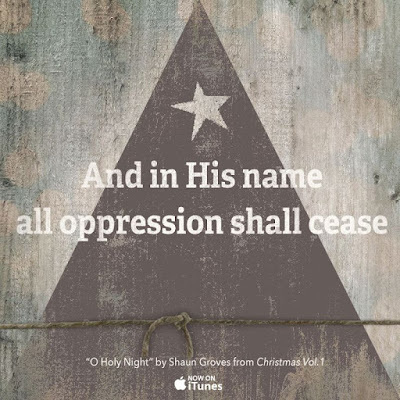 When the tinsel comes down, when the calendar flips to a new year, when the busyness gives way to the stillness of the winter season, never forget that in HIS name all oppression shall cease. Our circumstances may not change, but our strength will be renewed day by day, and moment by moment has long as we never forget that our only shelter from the oppression is found in the shadow of the cross. I can’t think of a more precious gift this holiday season!